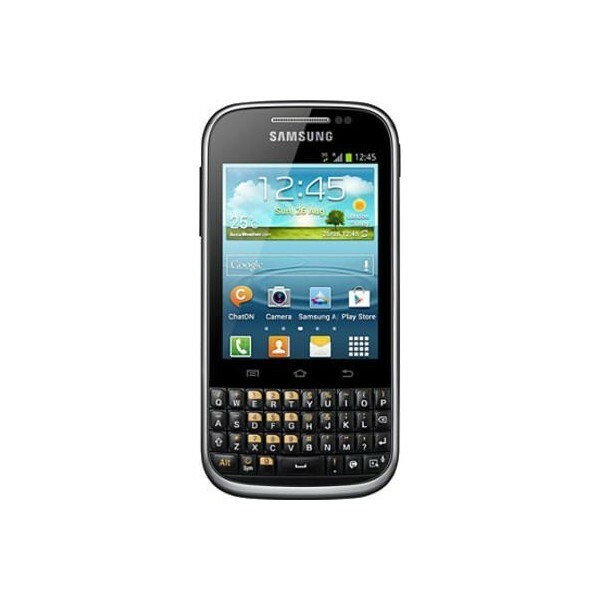 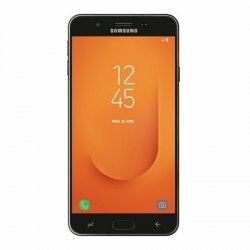 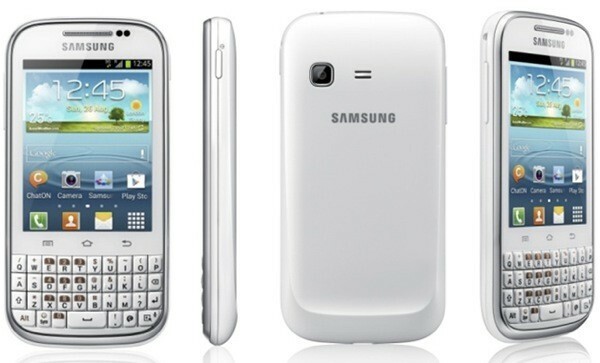 Samsung Galaxy Chat B5330 is an Android smartphone. 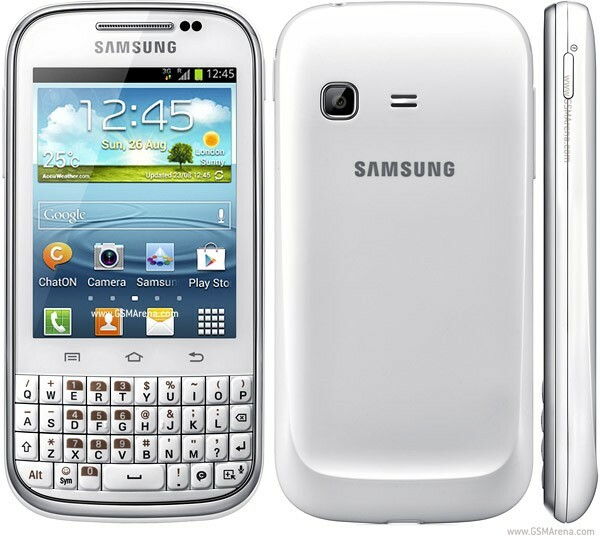 It has a super features 3G, 3.0″ TFT capacitive touchscreen, 2 MP camera, Wi-Fi, GPS, Bluetooth. 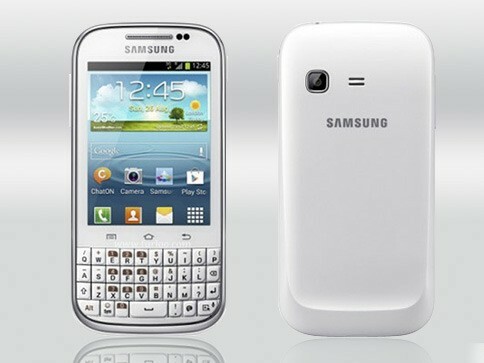 It has very simple and good looking colors White and Black.